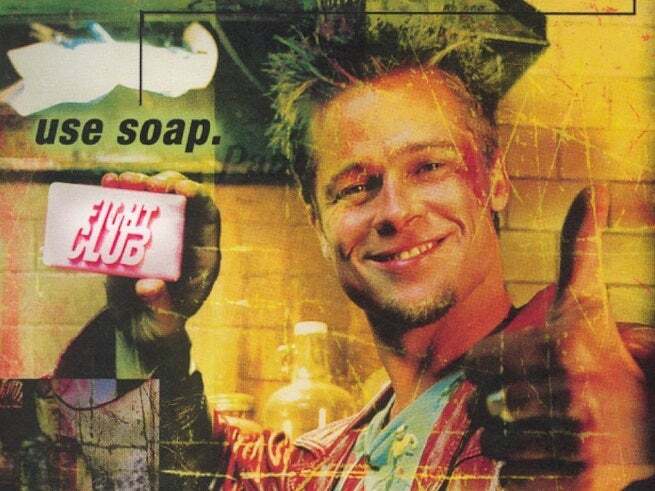 Fight Club antihero Tyler Durden will appear in a new story set prior to the events of the cult classic novel, within the pages of a new short story collection from author Chuck Palahniuk, Litreactor reports. The book, Palahniuk's first short story collection, is called Make Something Up: Stories You Can't Unread. It's due in stores on May 26 but can be preordered at Amazon and Barnes & Noble. Haunted, a previous Palahniuk novel, read like a short story collection, but those stories connected thematically and formed an overarching plot, making it not a collection of short stories but instead a novel composed of chapters that resemble short stories. The Durden story is not the only new Fight Club material due out this year, of course; Palahniuk, artist Cameron Stewart and Dark Horse Comics will release Fight Club 2 later in 2015.